It’s a always such a special moment for me to shoot a maternity session in Paris. Especially when the couple is expecting their first child. Those precious moments that will lead them from being a couple to a family of three. 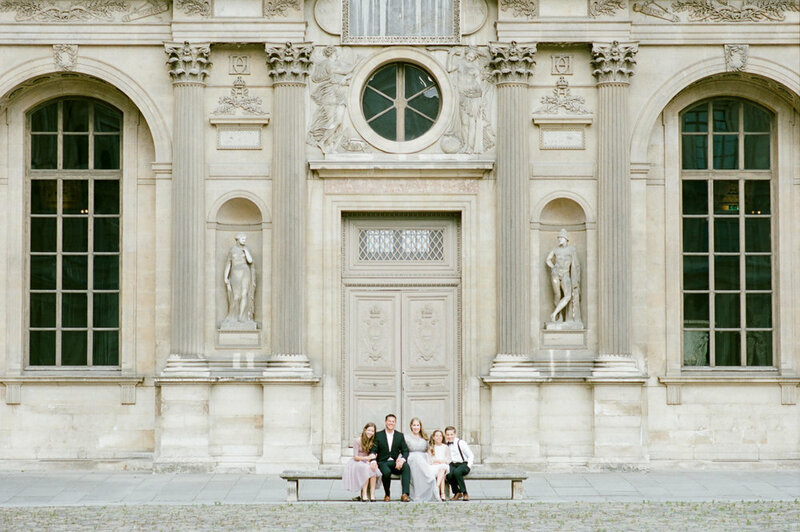 Natalie is a successful event designer based in Washington DC, and she came all the way to Paris with her husband Adam, to create these photos as an heirloom to share with their baby. It’s been such an honor to serve them during this maternity session in Paris. We started off at the iconic Eiffel Tower and moved towards my favorite courtyard at the Louvre Museum. 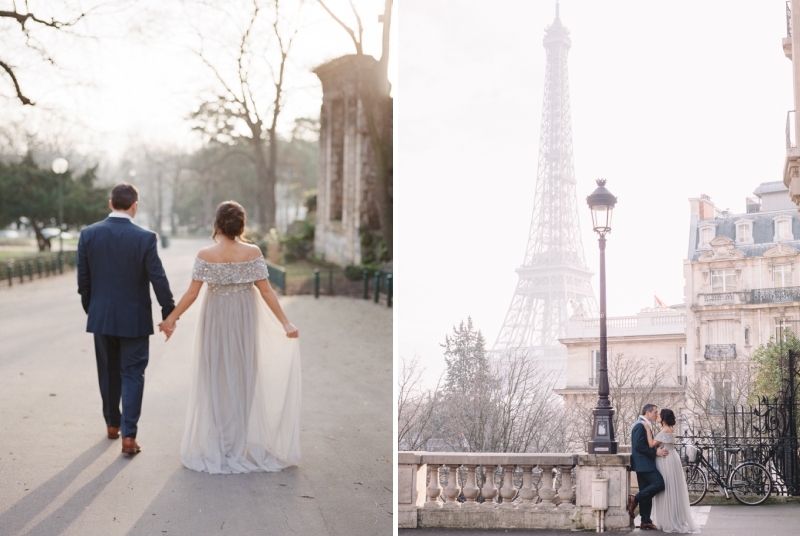 Paris is always such a magical backdrop whether you come for a prewedding shoot, a family session or maternity session. I can't repeat enough how important it is to document your family bonds, especially when you have children growing up so fast. Family portrait sessions in Paris are among my favorite to create. They not only enable me to create beautiful memories for the parents as a couple, as it is often forgotten that they, too, deserve a little bit of attention :) ! after children have become the priority in a family. As well as taking timeless portraits of childhood and kids being kids because we all know that in a blink of an eye, that child will be 18 and won't probably pose with you anymore ! Just kidding, but childhood is so precious to miss those fleeting moments of someone's life. So if you are willing to create those memories for you and your children too, hit me up ! And what a better location than Paris to have your family photos taken ! Here's Susanne and Nathan and their three beautiful children. What an honor it has been for me to capture those memories for them.